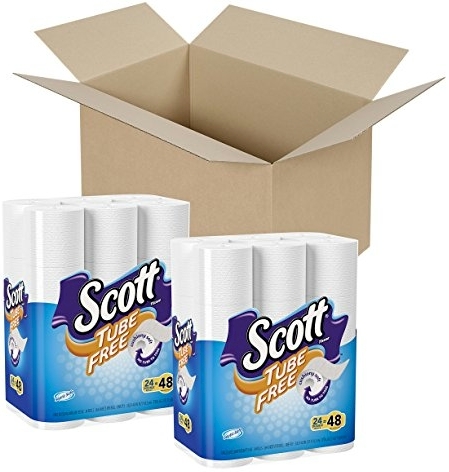 Amazon has got this 48 count of Scott Tube-free 264-sheet toilet paper for as low as $16.69 or 35 cents per roll with Subscribe & Save discounts stacked with the $2.00 coupon. 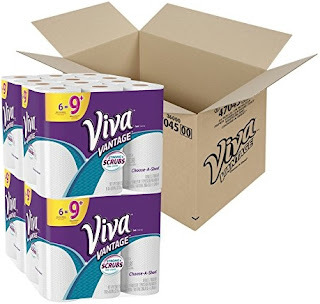 Amazon has got this 24-count pack of Viva Vantage Choose-A-Sheet Big Plus Roll Paper Towels for as low as $15.19 or 63 cents per Big Plus Roll with Subscribe & Save discounts stacked with a high-value 20% off coupon. 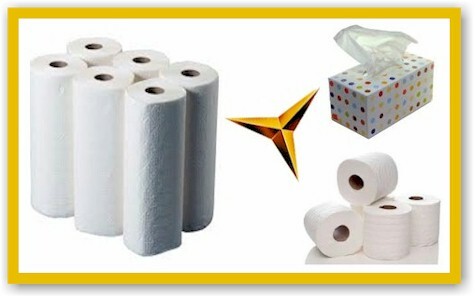 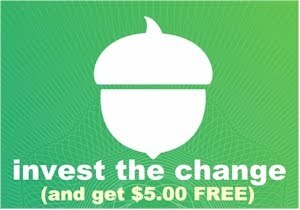 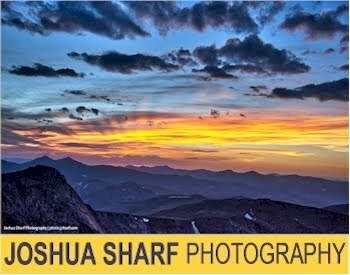 Make sure you "clip" the 20% off coupon, which will give you 20% off the pre-discount price of $23.37, or $4.67 off. 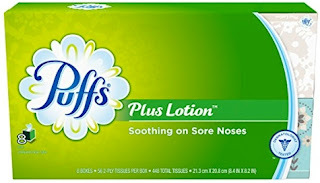 Amazon has got this 24-pack of Puffs 56-count 2-ply white facial tissues for as low as $23.47 or 98 cents per box shipped with Subscribe & Save discounts stacked with a $2.00 coupon.